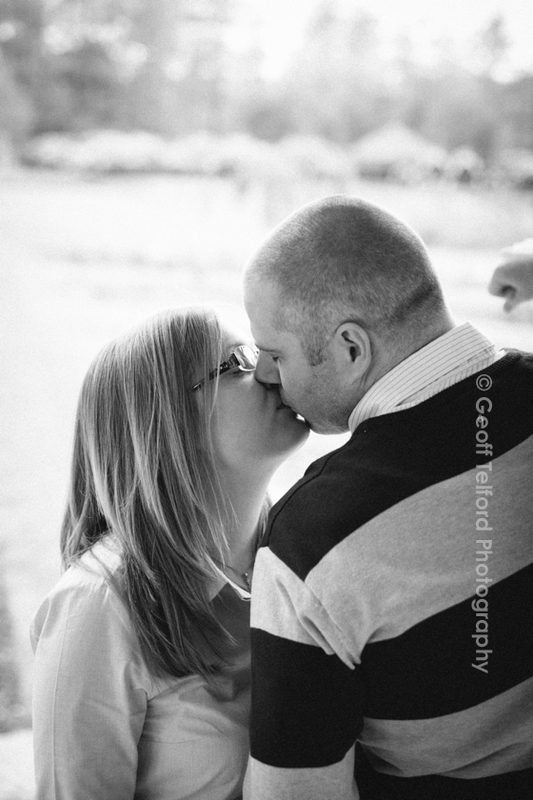 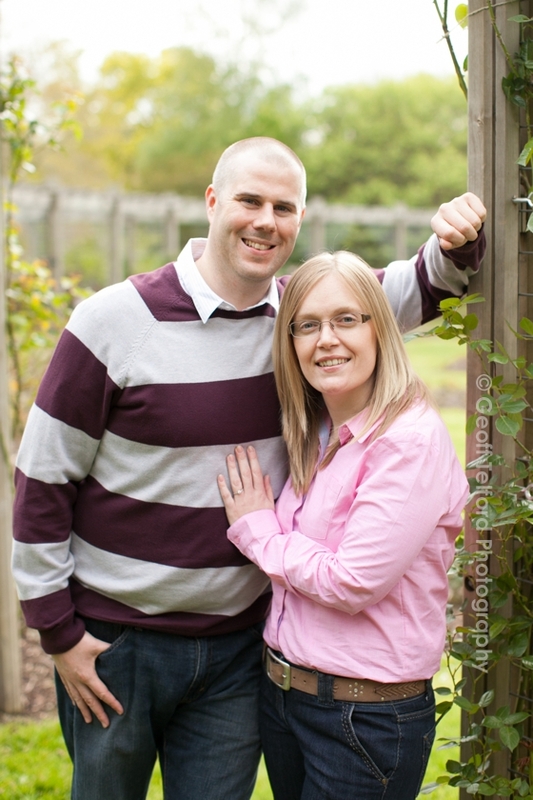 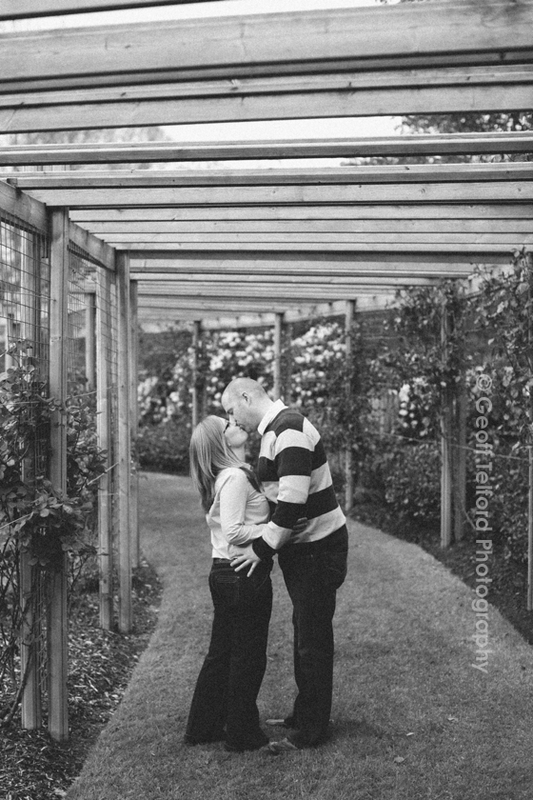 Paul & Andrea are getting married later this summer in what I know will be a fun filled day. 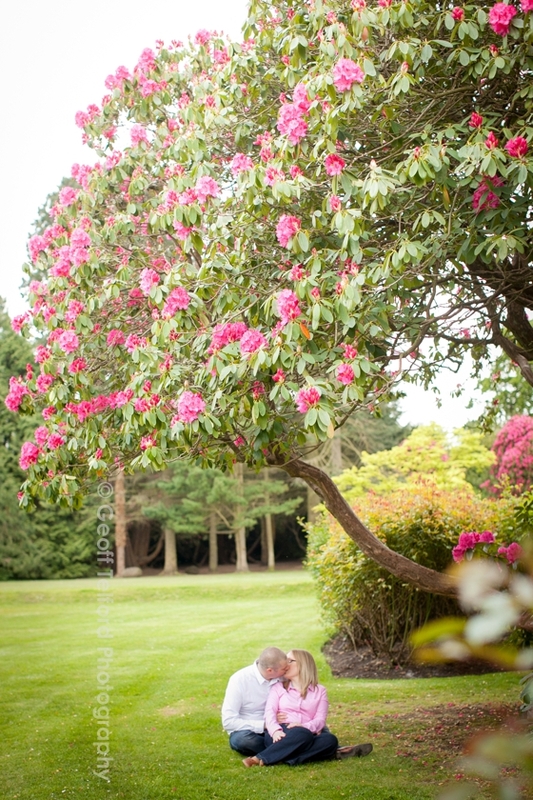 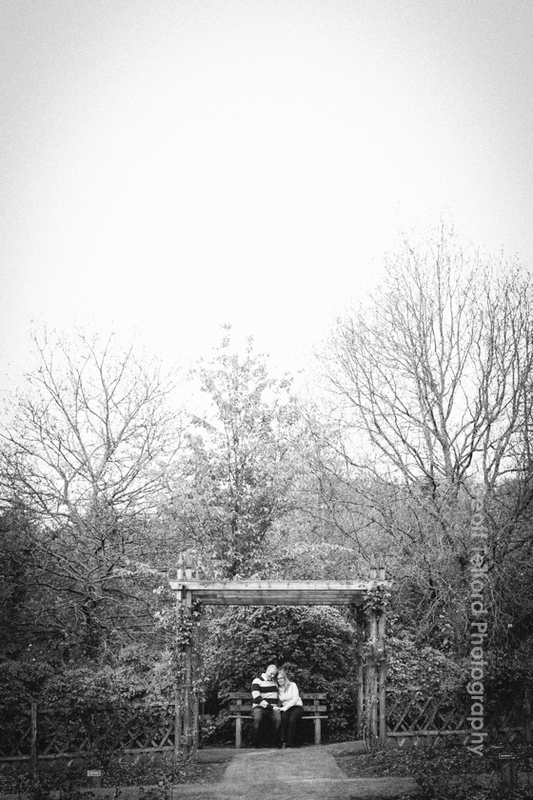 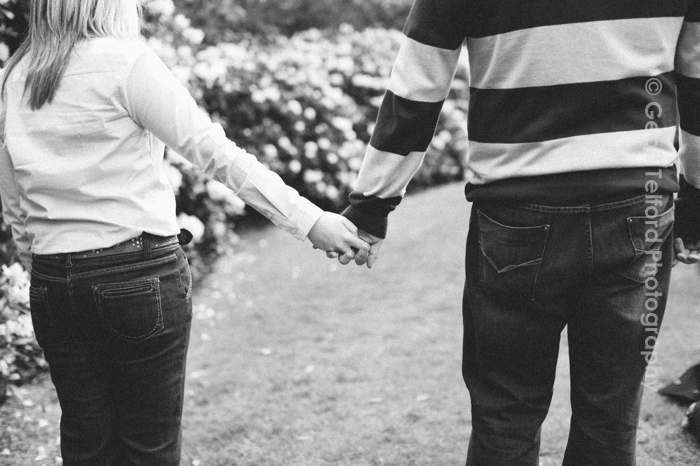 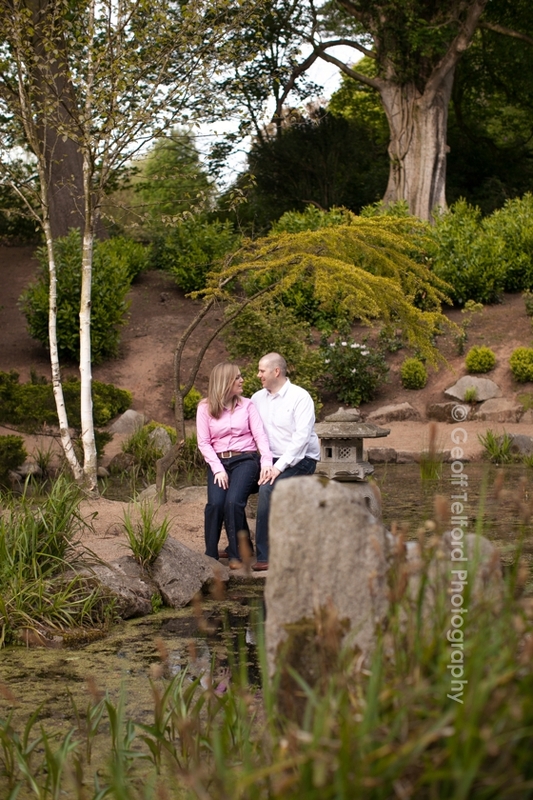 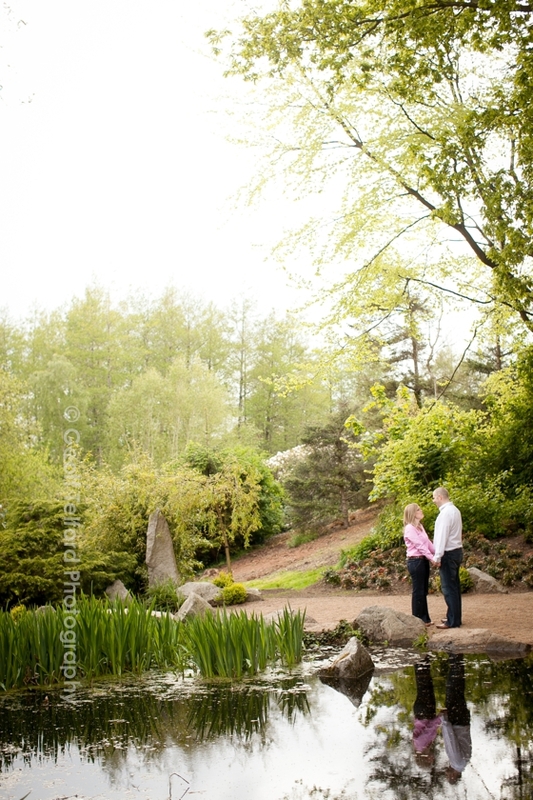 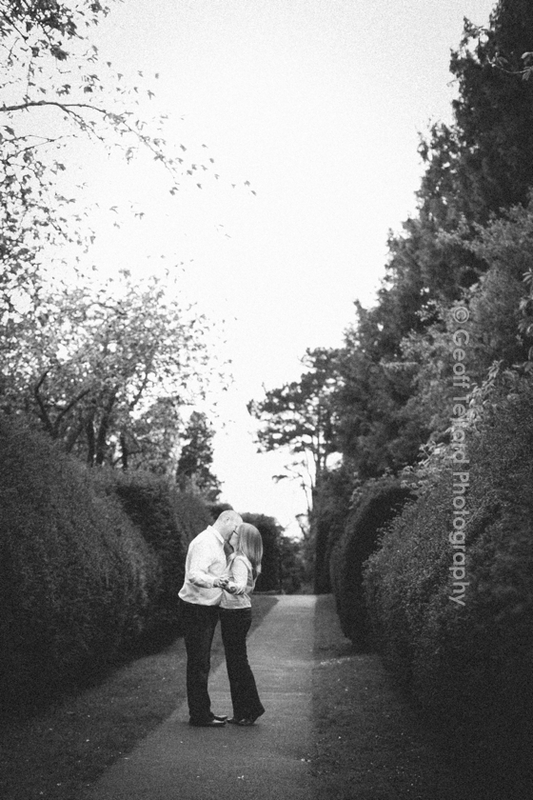 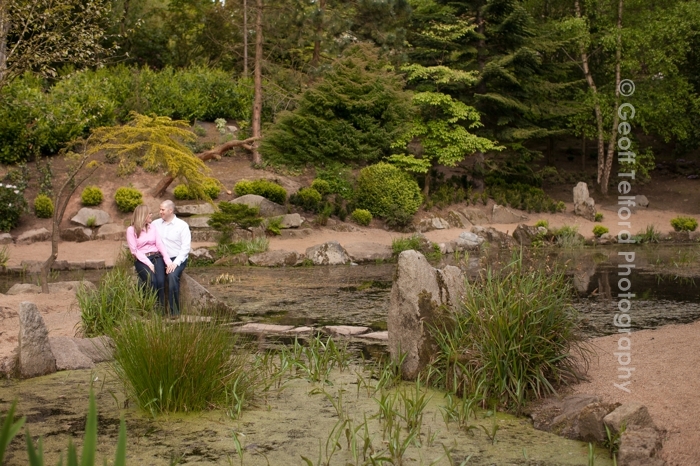 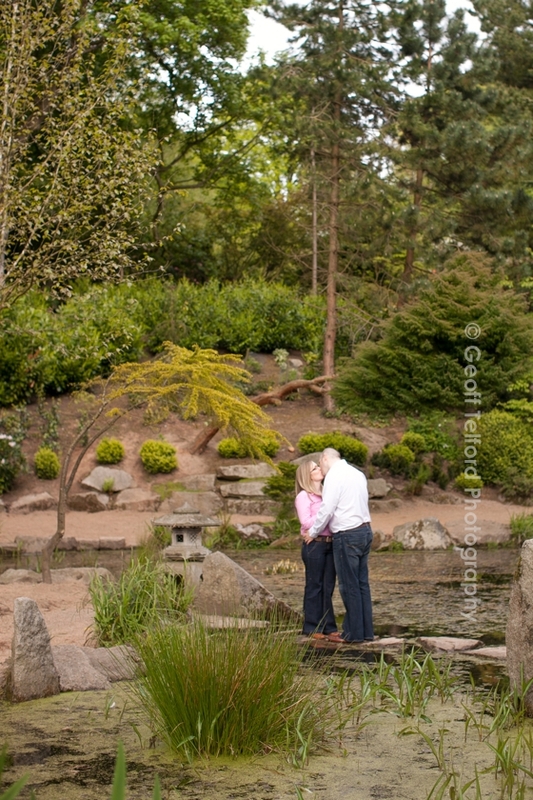 A couple of weeks ago I met them at Sir Thomas & Lady Dixon Park, Belfast for their pre wedding shoot. 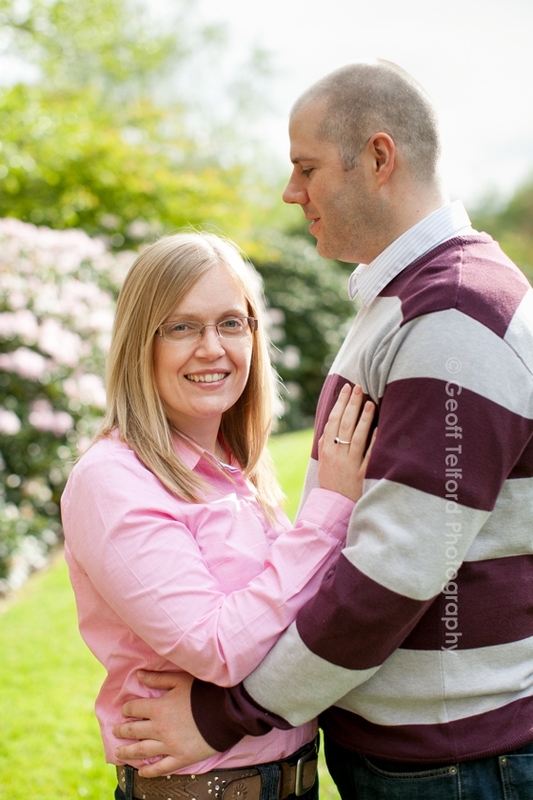 We had a great time catching up and I am really looking forward to their ‘big day’!